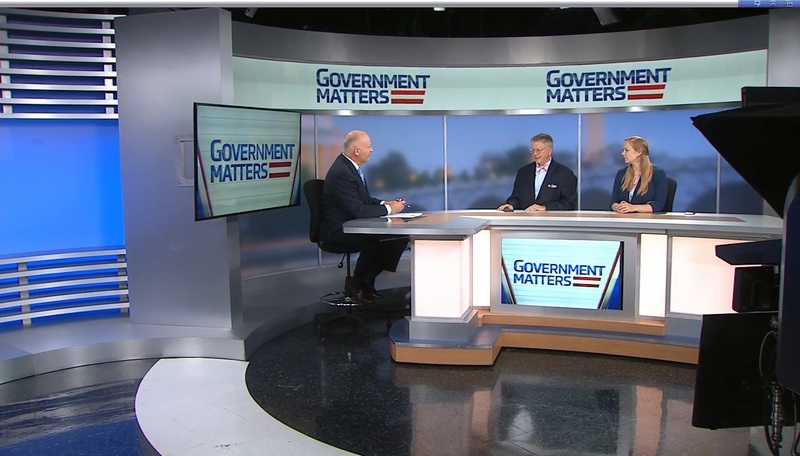 David Hawkings, senior editor at CQ Roll Call and Sarah Ferris, budget and appropriations reporter at Politico, discuss the potential budget and appropriations votes coming up this week on Capitol Hill. 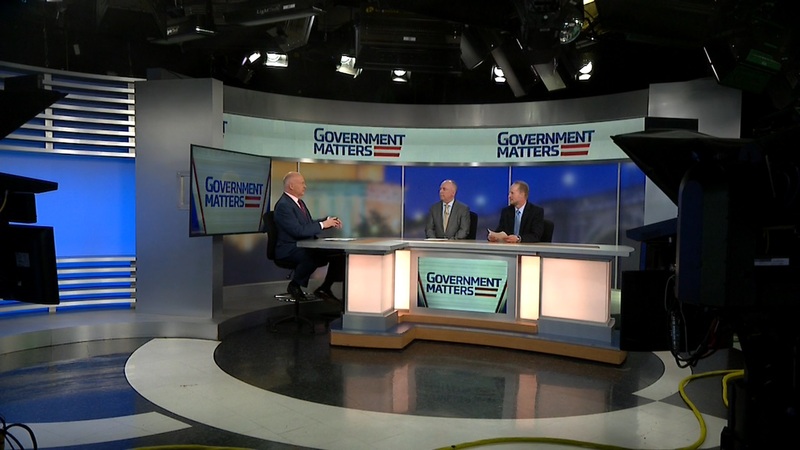 Robert Shea, principal at Grant Thornton Public Sector, discusses the effort by the Trump administration and Congress to reduce the amount of improper payments being made by agencies. 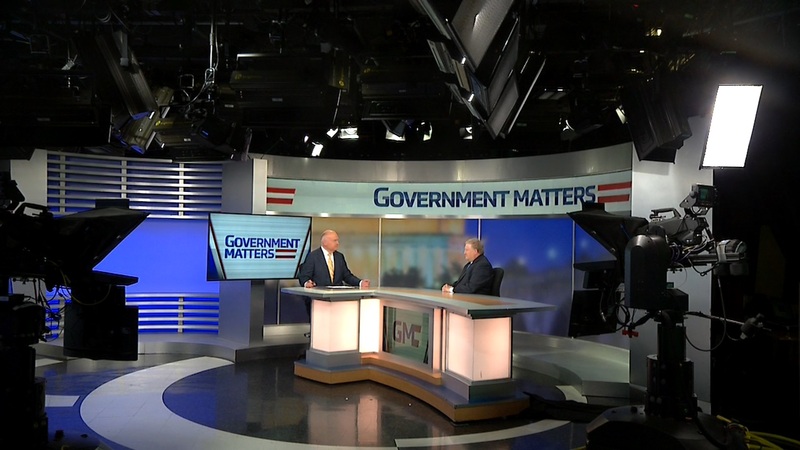 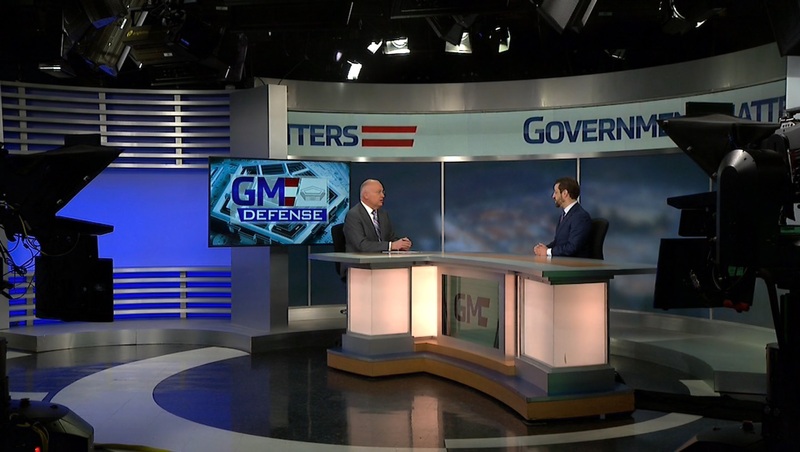 Eric Crusius, senior counsel at Holland & Knight, discusses the major acquisition changes proposed in the House’s version of the FY18 National Defense Authorization Act.